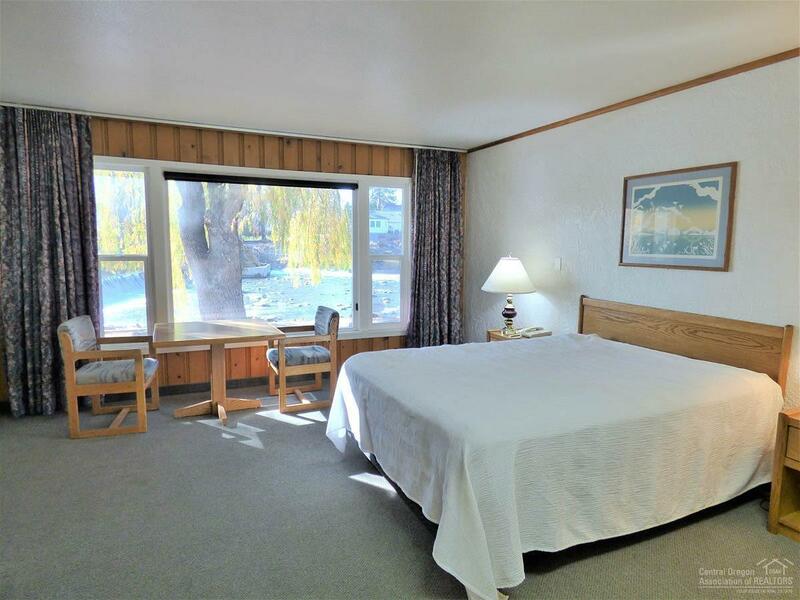 Updated single level studio cottage with Deschutes River frontage just minutes from the heart of downtown Bend. 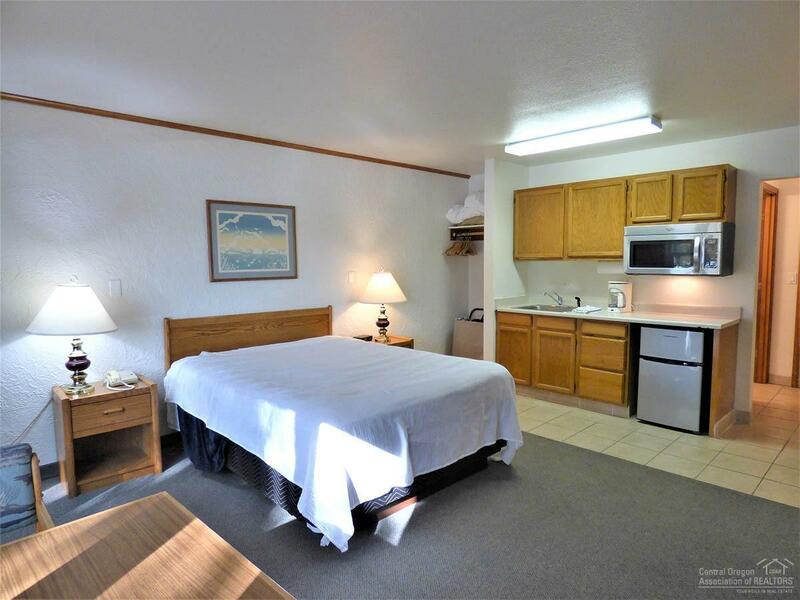 Located next to Pioneer Park, river trail, shopping, restaurants and much more. 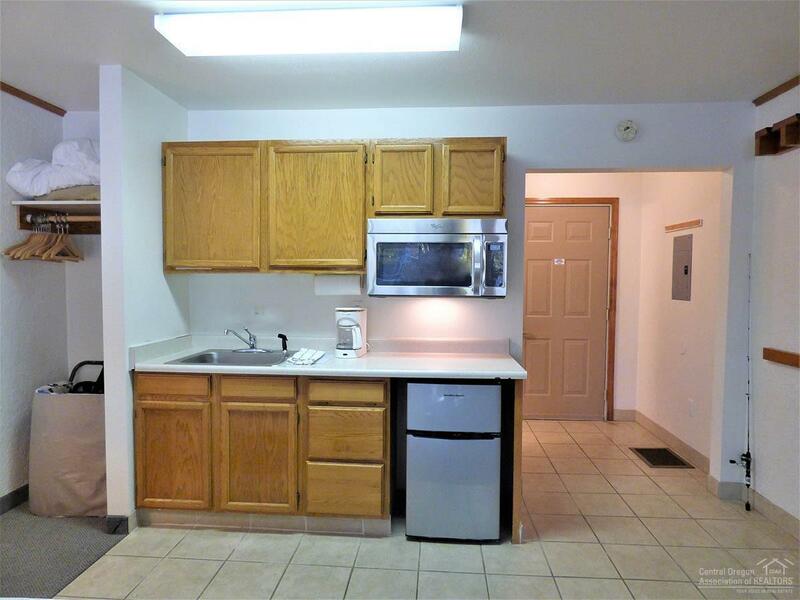 Fully furnished move in ready studio. HOA fees include covered/heated pool, hot tub/spa, electric, heating, air conditioning, water, sewer, garbage, cable, internet & all landscaping & maintenance. 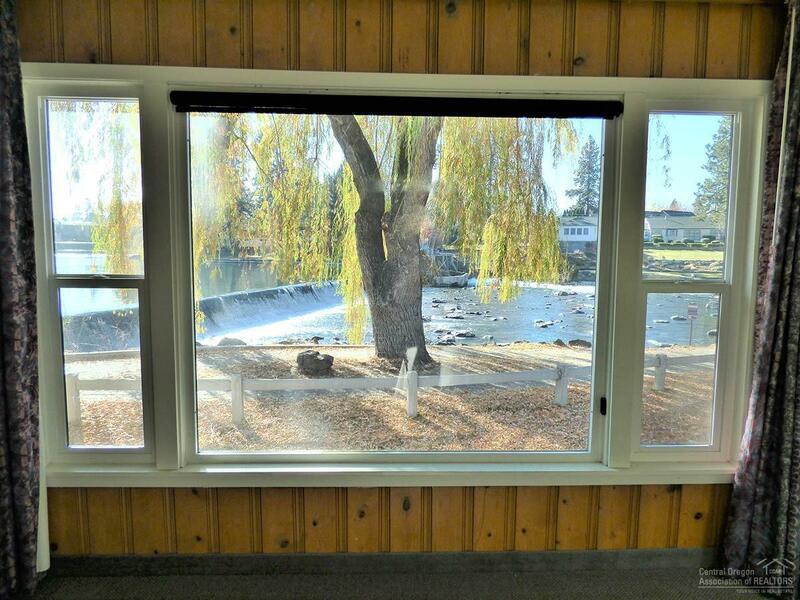 Enjoy the view & sounds of the Deschutes river from your living room. Could be a perfect retreat for an artist or writer. Cross Street Address Portland Ave.